Hardcover, 9.5 x 11 in. / 256 pgs / 190 color. 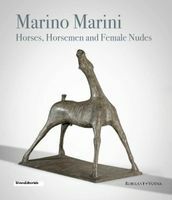 Marino Marini: Visual Passions places the postwar Italian sculptor (1901–80) and his famed equestrian figures in their art-historical context for the first time, relating Marini’s work to that of Rodin, Maillol, Lembruck, Picasso and Moore. FORMAT: Hbk, 9.5 x 11 in. 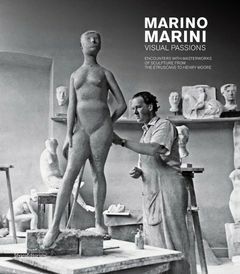 / 256 pgs / 190 color.